Immaculate: 1995 Mercedes-Benz E 320 Classic Touring. In one of my favorite color combos blue/blue, a bit over 115k miles and looking incredible. 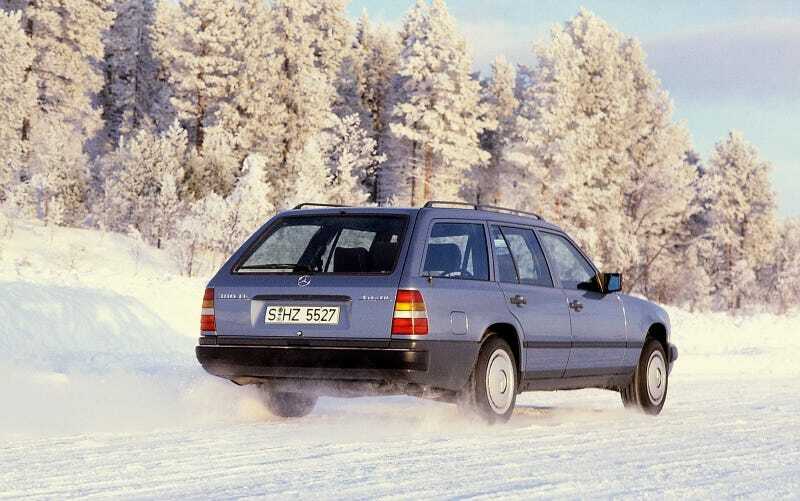 If the S8 deal goes wrong I'm getting this, wagon Mercedes are one of the rarest things here.